Kieran File (PhD) is a Media linguist, Managing director and trainer at Reactive Sports Media and Associate media trainer at David Niven Associates. 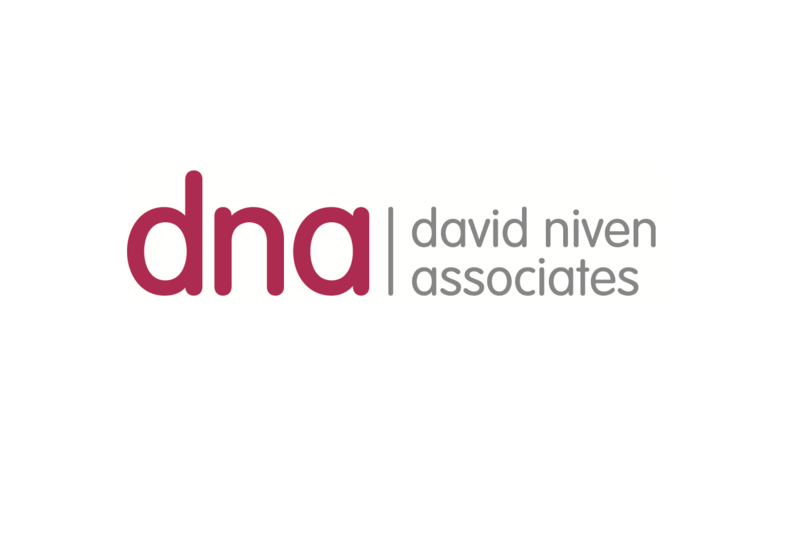 Kieran has begun working closely with us at DNA on the Social Work in the Media survey to analyse results and decipher what social workers would like to see and hear in the media. Having recently relocated from New Zealand and with a sports focussed background, Kieran is new to social work and thus is in a unique position to deliver unbiased perceptions of how the media in the UK portrays social work. His exceptional academic credentials are proving invaluable and we are really enjoying working with him. As a media linguist, part of what I do is look at how the language journalists and editors choose to use contributes to connotations (or meanings) about people and groups of people, be it intentionally or unintentionally. Social workers are a group of people often referred to in the media. They are also a group that often receive quite negative media coverage. In this post, I would like to explore an example of how this negative coverage might be unfairly created in even the most arbitrary of journalistic sentences in a news report of a social work case. Before I do, though, here’s a bit of background to this and future guest posts on the Thoughts on the Social World blog. I have collected a random sample of 40 recent news items from The Guardian, BBC and ITV news websites. Stories were collected if they included the phrase ‘social workers’ in the body of the article. In my guest blog posts, I intend to analyse the language used in these stories and what these language choices might indicate to readers about social workers and social work as a profession. The way language is used to construct controversial (and by implication interesting) headlines is an obvious point of focus, and I will write about headlines in a future post. However, it was a simple sentence in the body of the first story I read that caught my eye and motivated this post. It comes from a report on a case in which parents under investigation won a custody case against the council. On the surface, this sentence may seem fairly unimportant and fairly harmless; a mere detail about earlier steps of the case and the actions of social workers in this case. However, I do wonder how different readers – particularly those who have no knowledge of the social work profession – might have reacted to this sentence, and what connotations this sentence might have created about the role and profession of social workers. Perhaps the reader will read ‘wanted the girls taken’ as a synonym for ‘seeking’ or ‘asking’ for the children to be removed. I’m sure most social workers would hope this to be the case. However, this is not the only reading created by choosing these words. The use of ‘wanted’ could create the idea of social workers as people who act on their desires and emotions rather than on reasoned processes. This is obviously not a fair reflection. ‘Taken’ in this sentence, for some readers, may construct a Liam Neeson film scenario in which social workers are the baddies, kidnapping children in the middle of the night, with aggrieved parents awaiting a hero to return the situation to the status quo. Again, this is an unfair representation. For readers who do not understand the work of social workers, such sentences potentially construct them as employees of a nanny state acting on their desires and interfering in the most important and central of all institutions – the family. For a reader who is ideologically opposed to any intervention from the state, such a sentence is probably likely to rile them up and strengthen their image of social workers as state-employed kidnappers. And for social workers themselves, such sentences are yet another demotivating blight on their complex and not clearly understood profession. My point here is that even single words can create impressions and there needs to be care and consideration in the linguistic choices made by journalists when reporting on social work in the media. In this case, the choices made leave a lot unsaid and a lot unclear, and by making these choices the journalist has potentially created an unfair image of the work of social workers in some readers’ minds. The choices, in my opinion, do not provide the clarity and attention to accuracy that reporters and journalists are required to strive for. For example, are there words that more fairly construct social workers as professionals rather than people acting on their desires? Is there a more appropriate way in this case of capturing the decision of the social workers to request the removal of these children but also the process social workers go through when arriving at these decisions? There may be a need for social workers to be more open and provide greater detail and insight into the thorough decision making and reasoning processes (while obviously also abiding by necessary confidentiality) when speaking to journalists. However, it is also up to reporters and journalists covering social work to take responsibility for their words, and ensure they aim to capture the essence of the situation more accurately. If you are a social worker, I would love to know how you would rewrite the sentence so that it more fairly illustrates the actions of social workers in cases where children are identified as potentially at risk. Please leave a comment below. Perhaps there’s a journalist reading who might take note.